Choose your hotel for the Salone del Mobile! Choose Hotel Manzoni! If you reckon Milan is vibrant, eclectic, and full of things to do, discover and experience, you are ready to discover its true soul! This is the perfect description of Milan, especially if you will find yourself here during the days of the Salone del Mobile, the most exciting event of the season! 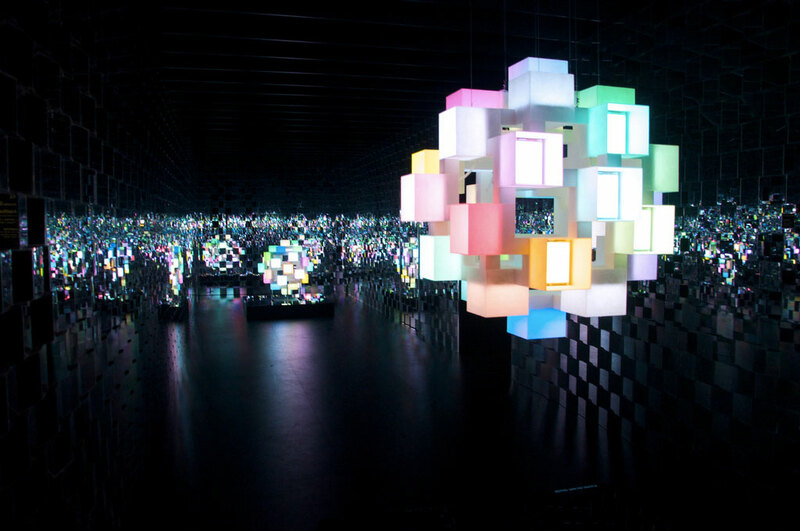 The Salone del Mobile, as time passes, becomes more and more important. 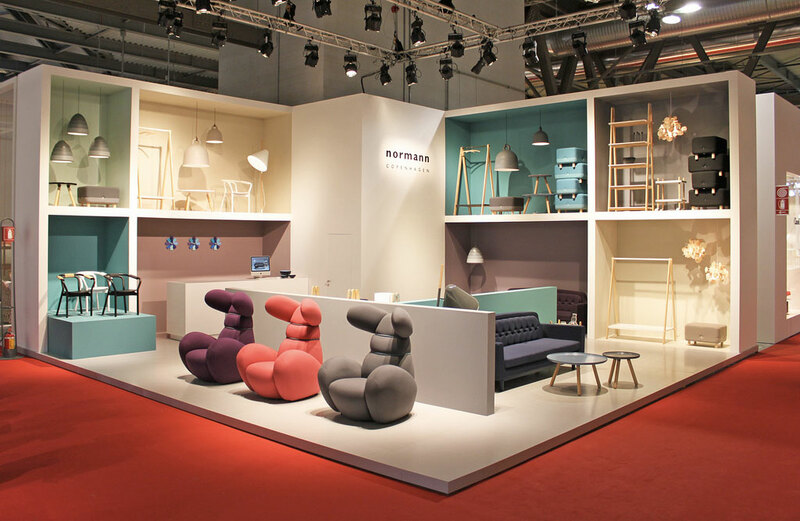 The next edition of the event, the 58th, will take place at Fiera Milano Rho from april 9th to 14th. Remember that the exposition spaces are open to the public only Saturday and Sunday, while the first days will be dedicated to the industry. 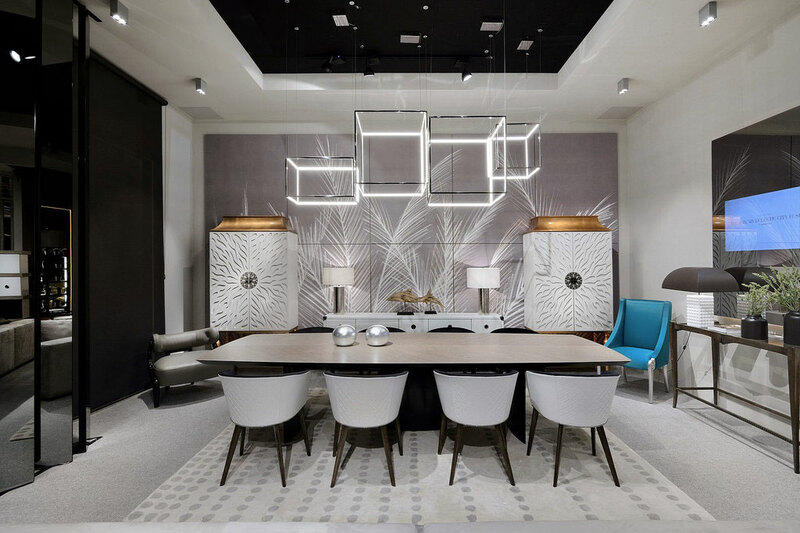 Who comes to Milan to take part to the Salone del Mobile or just to visit it, can find with the Hotel Manzoni a welcoming dwelling in the heart of the Fashion Quadrilatero, convenient to take the subway to get directly to the Fair. Added to the pleasure of admiring the creations and innovative projects of the latest style and design trends, the Salone offers also the occasion to participate to all the happenings called “Fuori Salone”, that you can find all around the city centre and that we will be glad to inform you about. Together with the Salone del Mobile, Milan is host of the Workplace and Euroluce Biennale, respectively concerning the work environment and illumination, a further look at the future, future that is very important for the Salone del Mobile, that is one of the strongest reference points worldwide. Well, if after enjoying the overview of Tomorrow’s living, and being seduced by the technological solutions looking for an environmental sustainability and energy saving, you will surely want to enjoy Milan with the events of the Fuori Salone, you only have to choose which one, and dive into the Milano Design Week. the top event of the season is almost here!